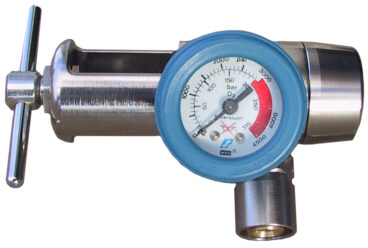 The ALLIED Laser Spectrum Medical Oxygen Pressure Regulator with Integrated Flow Controller is highly durable, reliable, unibody constructed, compact, solid brass and simple to use. 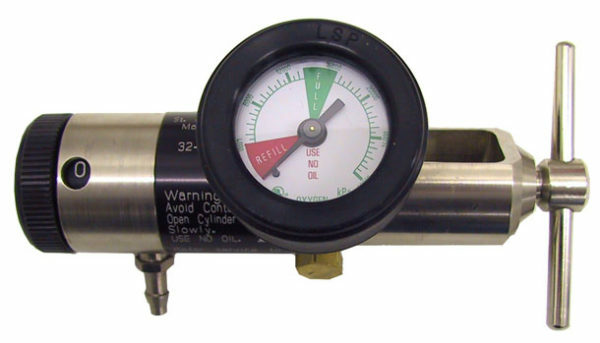 The LSR regulator is available with one or 2 Australian Standard Diameter Indexed Self Seal high pressure (400kPa) outlets or if you prefer- no high pressure outlets at all. Plus we can supply it with CGA DISS fittings (USA Type) if you need them. 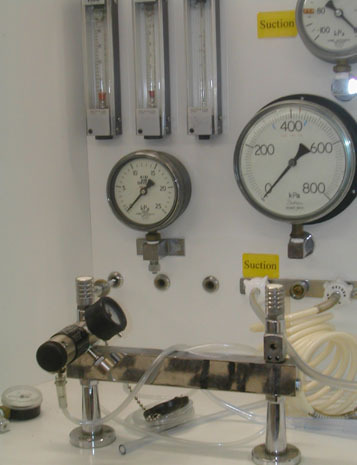 Tell us what you want and we will configure the regulator to meet your needs. If you ever need your regulator to be checked or repaired you can either send it to us, or use one of our company trained 3rd party technicians and accredit workshops so you can be confident you investment will last for years. Every time you use one of our LSR regulators you can be assured that it was thoroughly tested before it left our premises by our accredited and fully calibrated workshop. All of our LSR regulators have a unique etched barcode which we allocate to the buyer, so if at any time in the future you want to have it serviced we can look up its history, an excellent Quality Assurance and liability advantage. 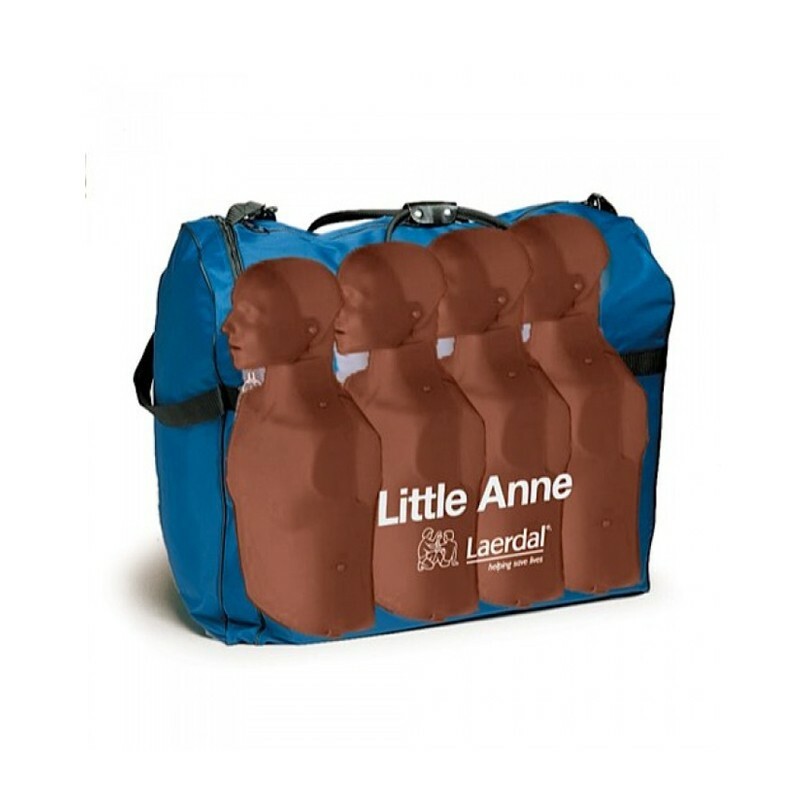 The LSR has a very low cost of ownership. It is so simple to service that a technician can fully strip down the pressure regulator and remove the flow controller from a LSR regulator in less than 5 minutes. This leads to low service costs and easy maintenance. 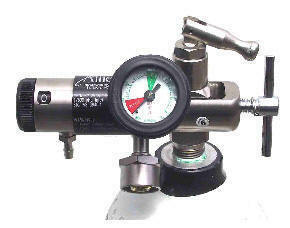 Its an ideal regulator for a contract service company due its extremely low running costs.